DXN is our passion. Let your dreams come true! All distributors of Europe are eligible for this promotion. Promotion period from 1st October 2016 – 30th September 2020. Only the new recruited members and PV made in Europe will be counted for this program. IOC Redemption PV will NOT be counted for Car Incentive Program’s qualification. Incentive will be paid monthly in cash and cannot be transferred to a non-qualified distributor or to other qualified distributors. DXN reserves the right to change any of the terms and conditions including the promotion period without prior notice or consent. 1.1 One must complete 3 consecutive month requirement as above to entitle for the car incentive. 1.2 Immediately a member has qualified as above, he/she will receive € 150 for that month. 1.3 This qualification status continues as long as the qualified member meets the below Maintenance Criteria in subsequent months. To continue getting car incentive for 36 months, one must maintain as the Maintenance Criteria above. The qualified car incentive will be calculated based on the PGPV each month x 5%. Example: 2,500 PGPV x 5% = EUR 125 However the maximum payout for each month is EUR 500. Company will pay the car incentive for 36 consecutive months with conditions (the member must maintained as per the Maintenance Criteria) during the promotion period. If any of the above 3 criteria does not meet in any month, member will be disqualified for the car incentive. To re-qualify for the car incentive, one has to meet the same Qualification Criteria (repeat the 3 consecutive months as above) for qualification. Upon completing 36 consecutive months’ car incentive program, one may continue to receive car incentive by fulfilling Qualification Criteria once again (repeat the 3 consecutive months conditions as above). 36-month period will start from the following month once one has entitled to 1st car incentive. Eg: In December 2016, member A has entitled to EUR150, hence the 36-month period will start counting from January 2017 to December 2019. 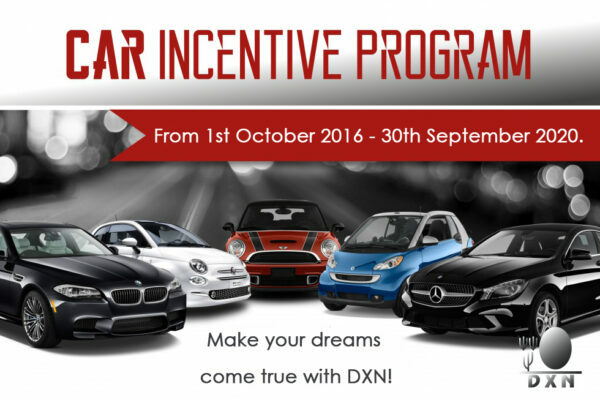 The promotion period is set from 1st October 2016 – 30th September 2020. 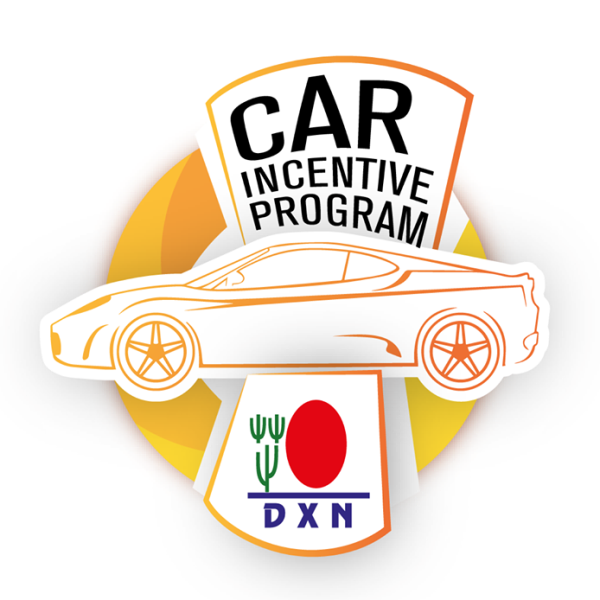 After this period, this Car Incentive Program will end completely. Means there will NOT be any car incentive after the said period even though the member has not reached/completed their 36-month qualification period. You can find more information in the intranet.